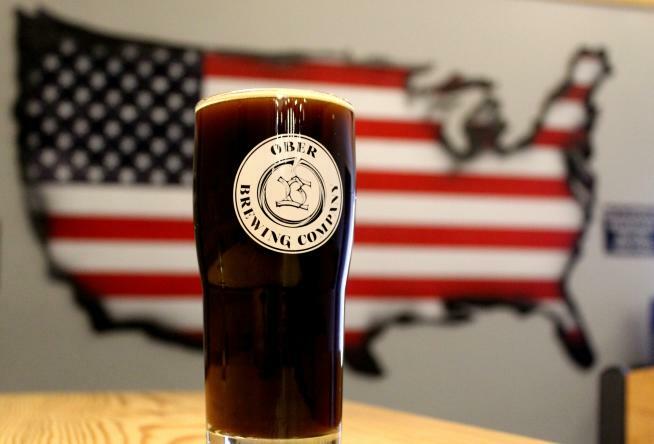 Ober Brewing Company is the newest craft brewery to open in Virginia’s Blue Ridge. 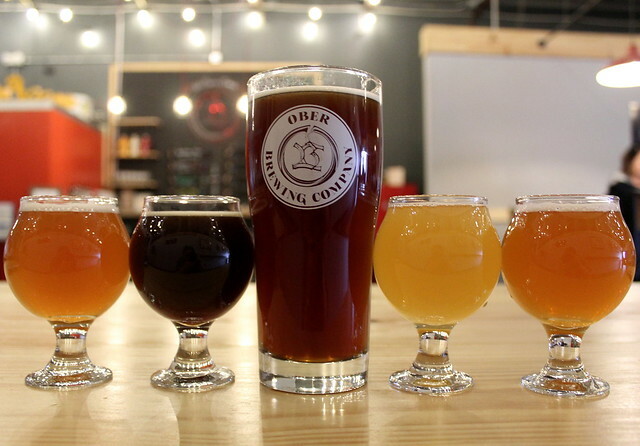 Located off Kessler Mill Road in Salem, Ober Brewing celebrated its “grand obering” on March 31 and is welcoming locals and visitors with tasty craft beer. The business was started by David and Jennifer Ober, who want to provide a family owned and operated establishment that uses locally sourced ingredients in its products. For example, the Daily Grind Stout features Mattie’s Mountain Mud coffee from New Castle, while the White Lady Belgian Witbier includes local lavender and chamomile. As is the origin story of many craft breweries, David Ober began as a homebrewer in 2007 and has sharpened his skills over the past decade, leading to the opening of the brewery. Order a flight so you can sample some of each! 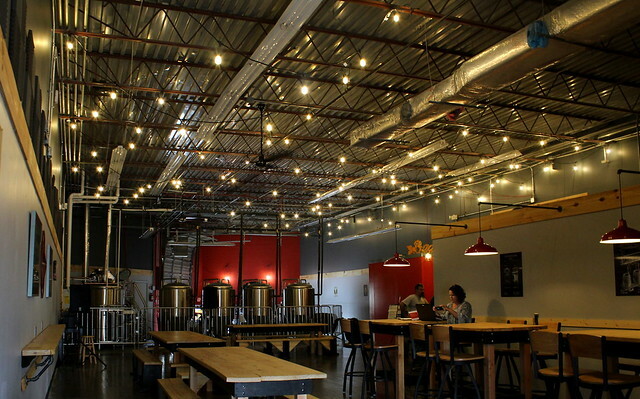 The brewery plans to regularly feature live music on the weekends and host various food trucks. There is also a small, outdoor patio area in development that will be pet-friendly. Refer to the Events page on the Ober Brewing website for information about bands, food trucks and other activities on the schedule. Here are some other details to help you plan your next visit. The brewery is located in a collection of warehouse facilities off Kessler Mill Road and Branch Drive. Wednesday - Thursday: 4:00 p.m. - 9:00 p.m.
Saturday - Sunday: 2:00 p.m. - 10:00 p.m. Spend a Blue Ridge Day enjoying Salem’s three craft breweries. In addition to Ober Brewing Company, you can also check out Parkway Brewing Company, which is within walking distance of Ober, as well as Olde Salem Brewing Company in Downtown Salem. Ober Brewing Company is also located near the Hanging Rock Battlefield Trail, making it a fun option for a post-ride/run beer. Don’t forget to see what’s on the calendar at the Salem Civic Center and spend some time exploring Main Street in Downtown Salem.